Recently, I have been enthralled with little plants called succulents. 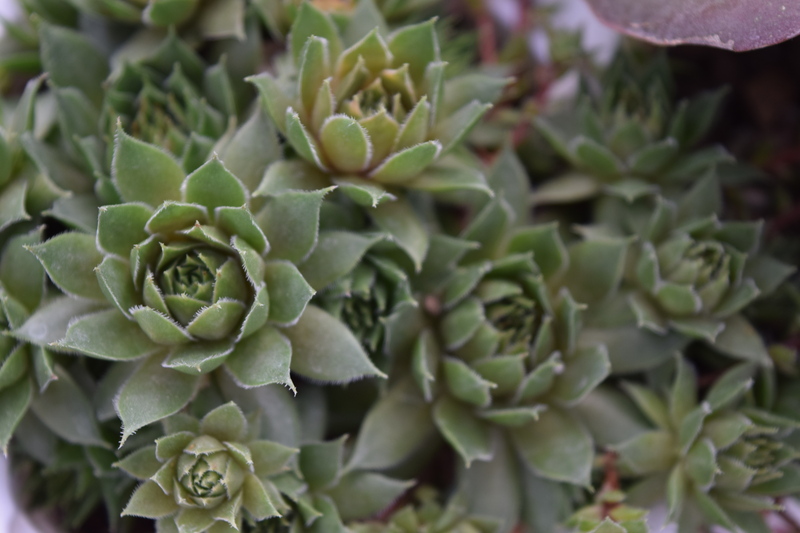 Succulents come in a variety of beautiful shapes and offer very interesting leaf formations. 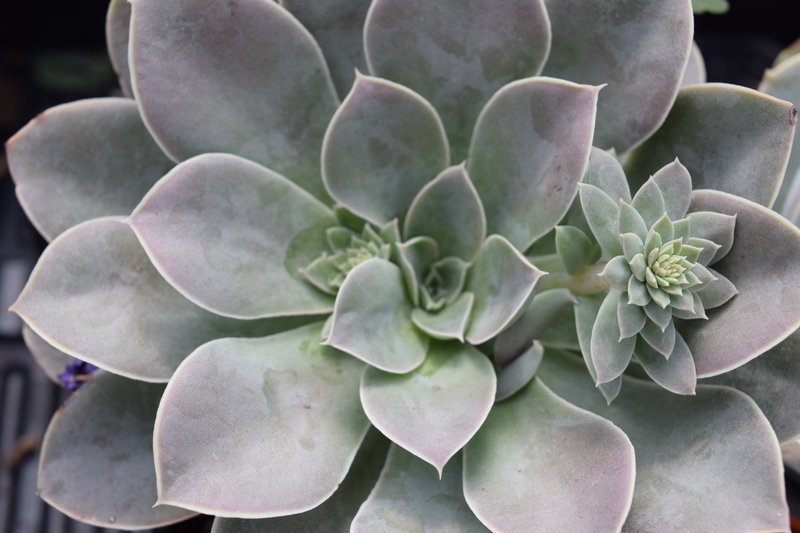 In their natural habitats, succulents adapt, survive, and even thrive in the harshest of environments. 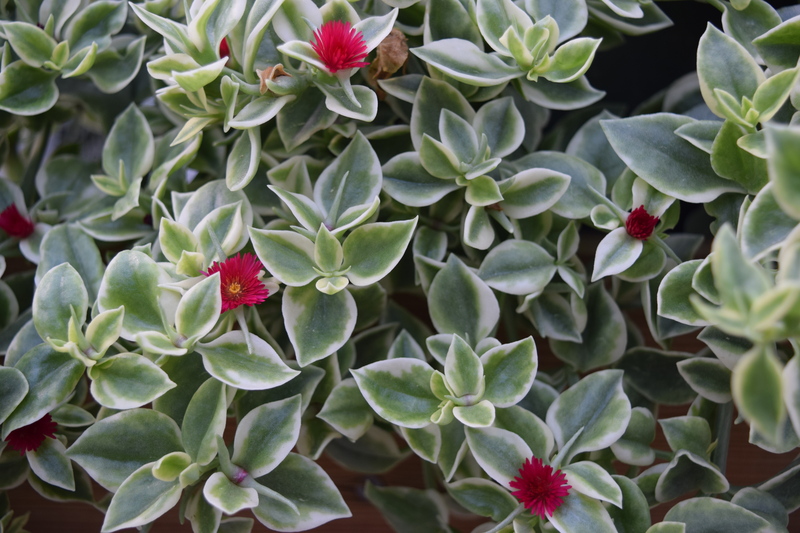 These plants embody A FIERCE FLOURISHING. 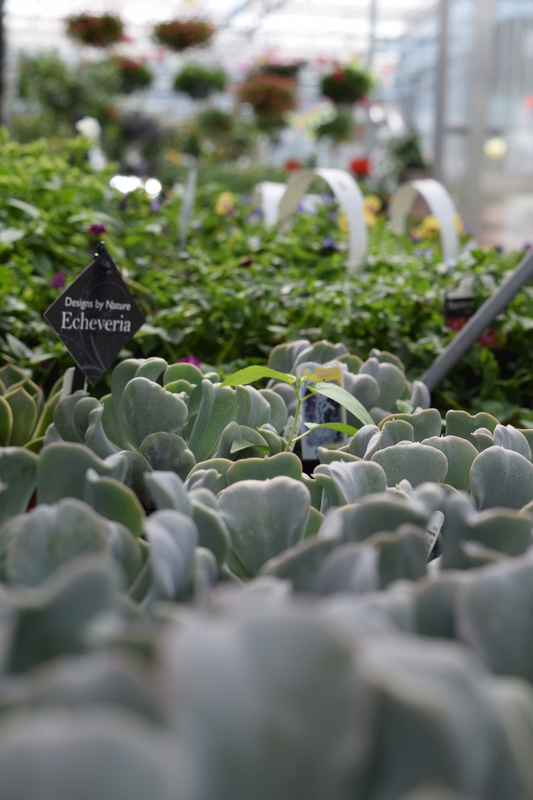 A succulent might not be the first plant you notice when you walk into a greenhouse. If placed next to a showy, tropical hibiscus it most likely will be overlooked. It might look foreign and out of place compared to the familiar, white blooms of a daisy. 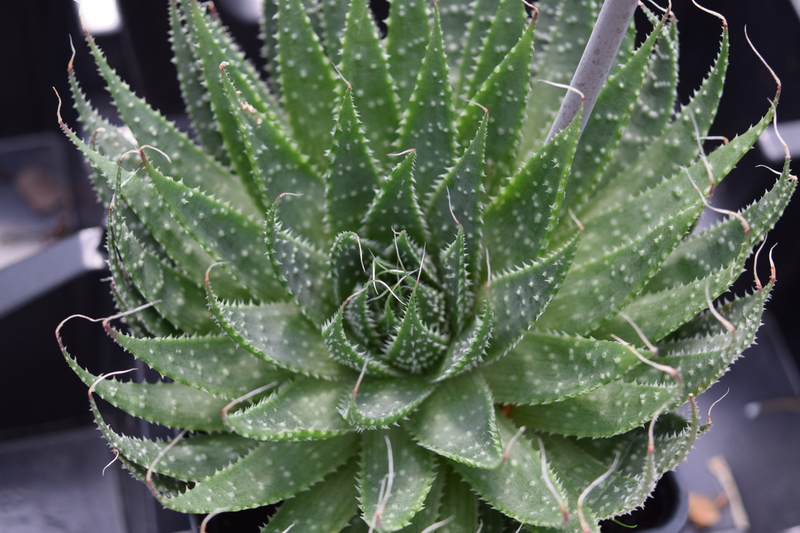 However, if we stop for a moment, shift our focus and pay close attention, we might be surprised to find the uniqueness that each succulent has to offer. There is an art to noticing goodness. Sometimes we need to turn our eyes from the flashy, attention grabbing things and stretch our sight to notice the unfamiliar and uncertain things. 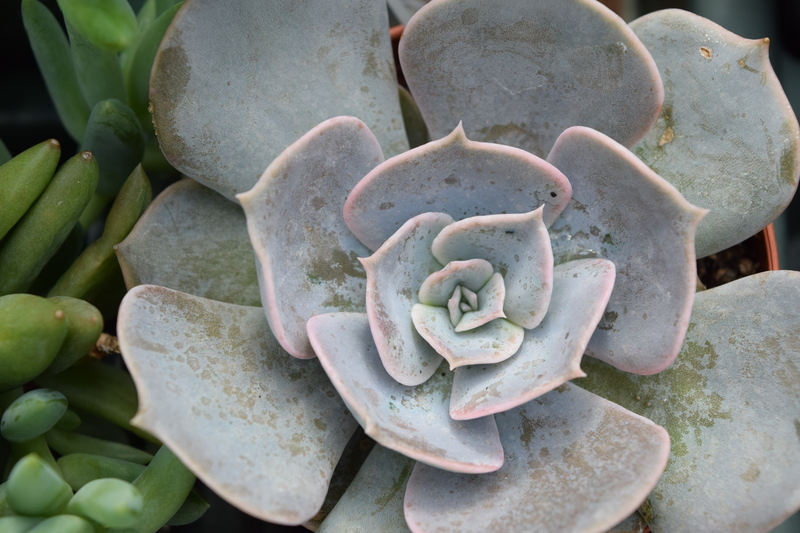 Succulents have seasons of growth and rest. 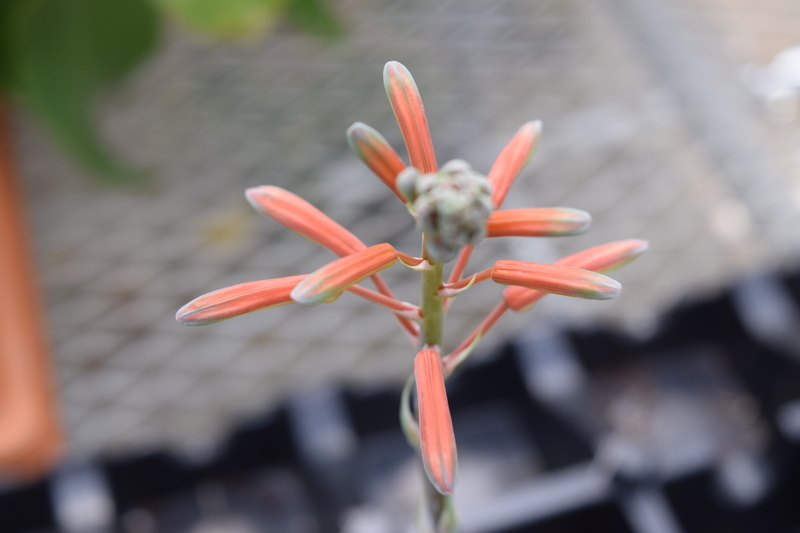 During their growing season, they like to be watered and fertilized. During their season of rest, they fall into a dormant state. This is a critical time for the plants. They need this break to stay healthy. 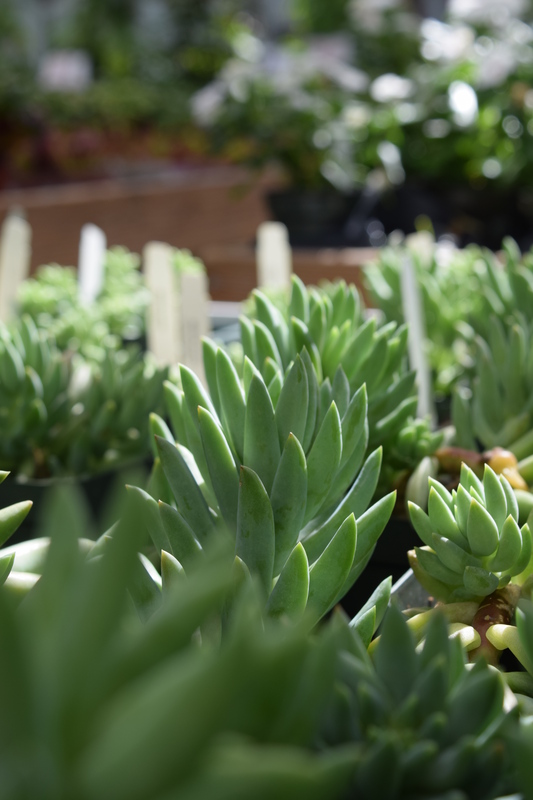 Just like succulents, we need rest to stay healthy. Rest may feel unnatural in our busy, fast-paced lives but it is important and needed to not only survive but to also thrive. As women, we must practice and strive to embrace and encourage rest as a natural part of life. We are like little succulent plants blooming up all around.A lavish celebration is taking place and we should join the celebration. “For you shall go out in joy and be led forth in peace, the mountains and the hills shall break forth into singing, and all the trees of the field shall clap their hands.”Isaiah 55:12 All of nature is celebrating our growth, our uniqueness, our surroundings, our ability and work to adapt, our wandering and replanting. Last year, was a big growing season for me. I was challenged to be brave and embrace life with courage and grace. God did a lot of work in me and I emerged as a new thing that came up in the wilderness. That work has not stopped, I continue to work at springing up against the fiercest of situations, the fiercest of enemies, the toughest of critics. 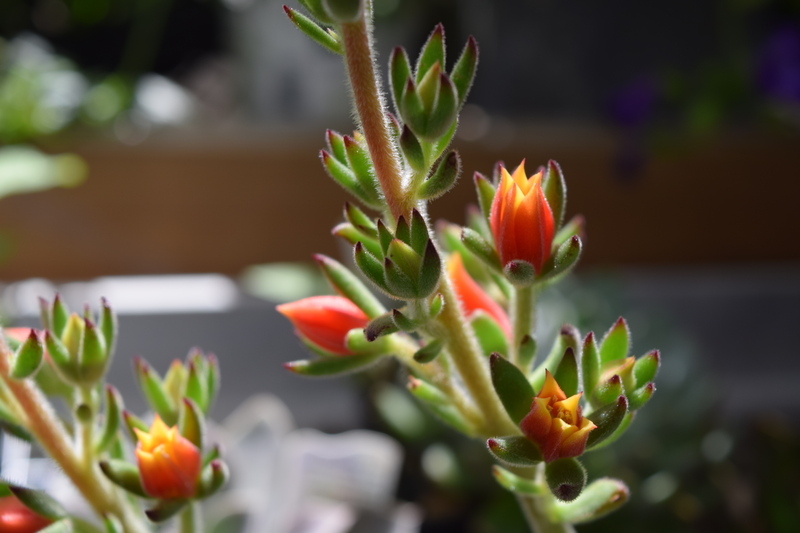 I am a like a brave little succulent and am blooming in fierce, surprising ways. I am ready to adapt, rest, notice, celebrate, and flourish. You can experience A FIERCE FLOURSIHING this year too by joining a MOPS group. A MOPS Group is a community of women who meet together to come alongside each other in our journey of motherhood. MOPS International exists to encourage and equip moms of young children to realize their potential as mothers, women and leaders, in relationship with Jesus, and in partnership with the local church. 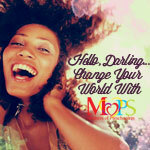 Find out more and find a group near you at mops.org.